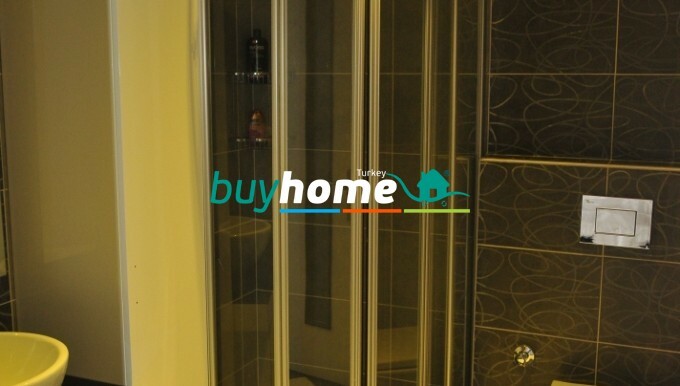 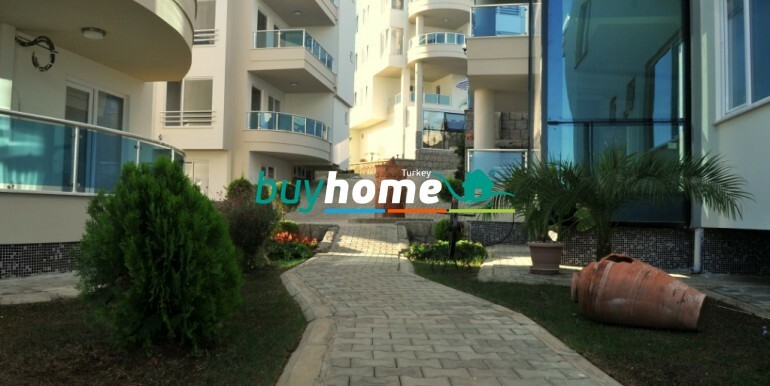 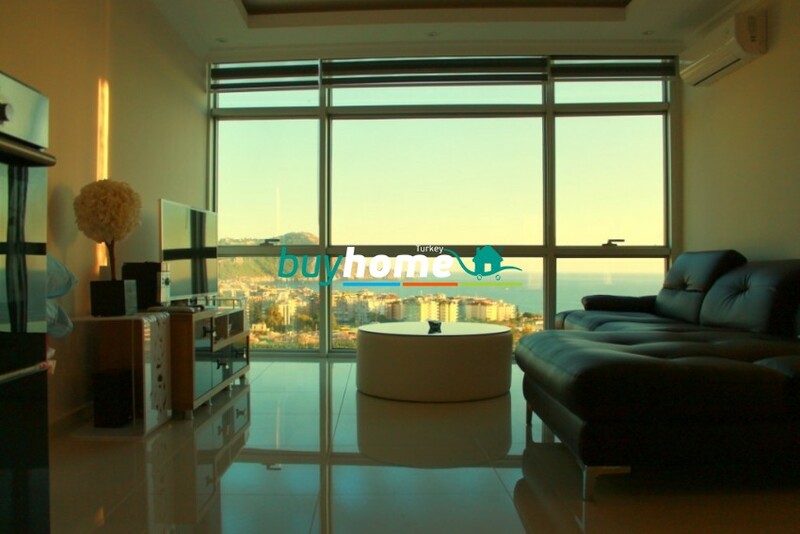 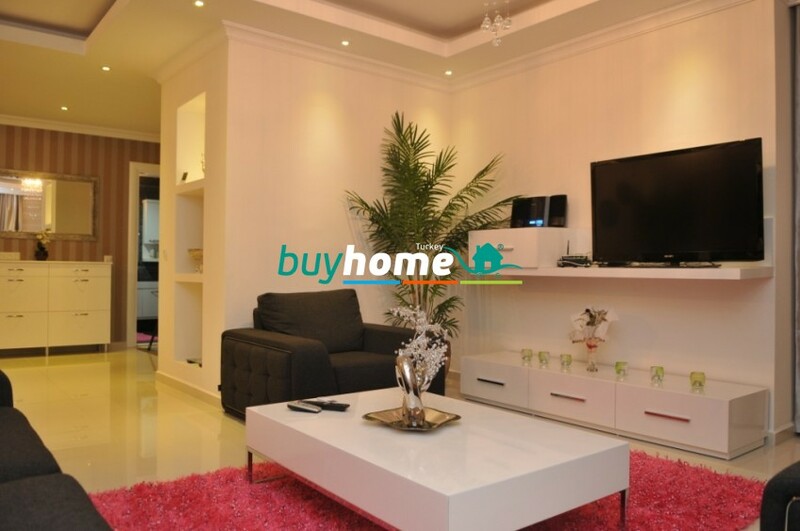 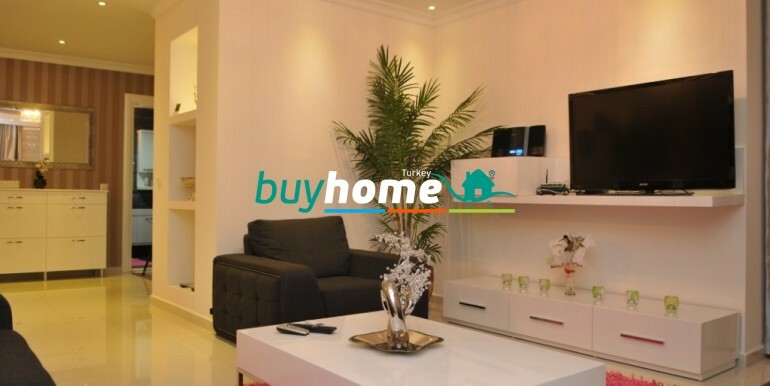 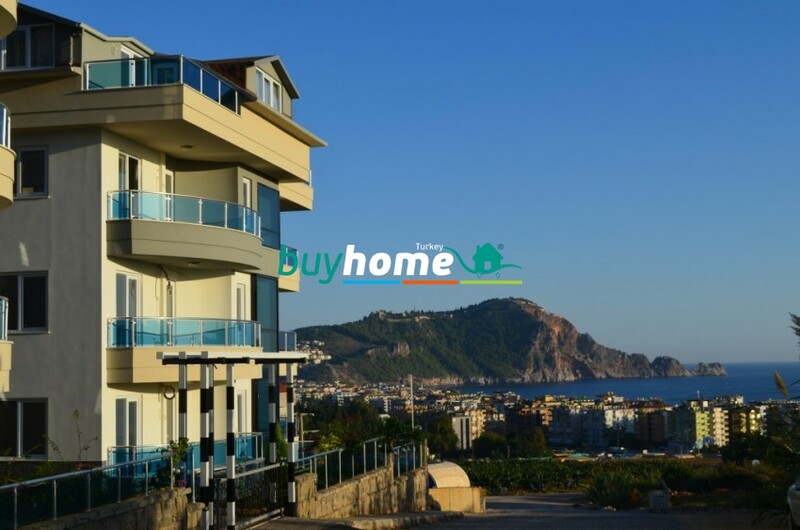 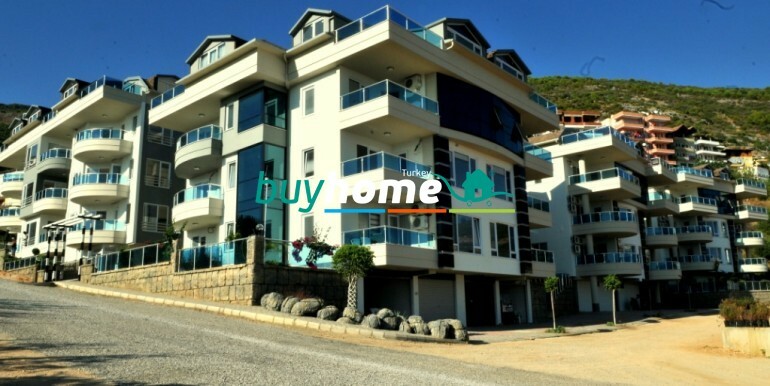 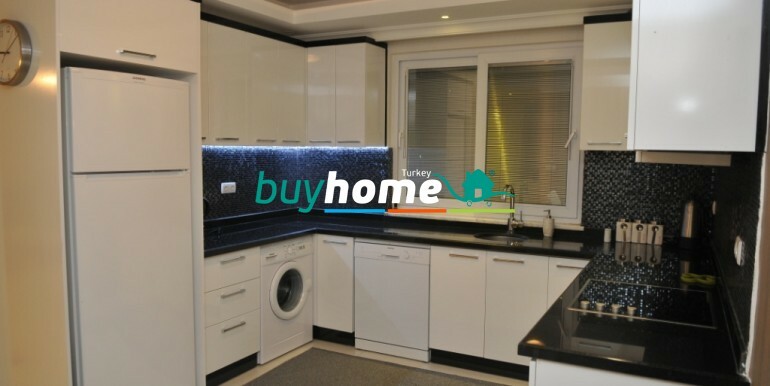 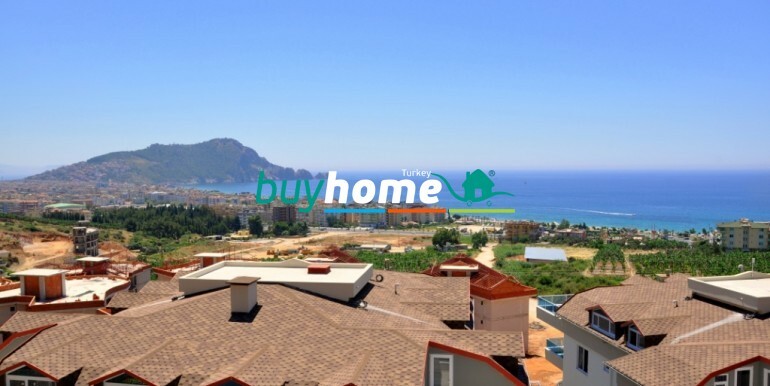 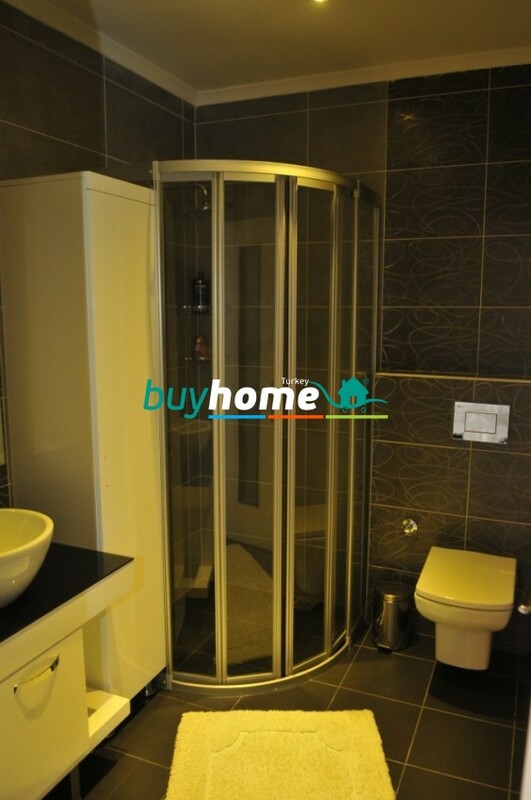 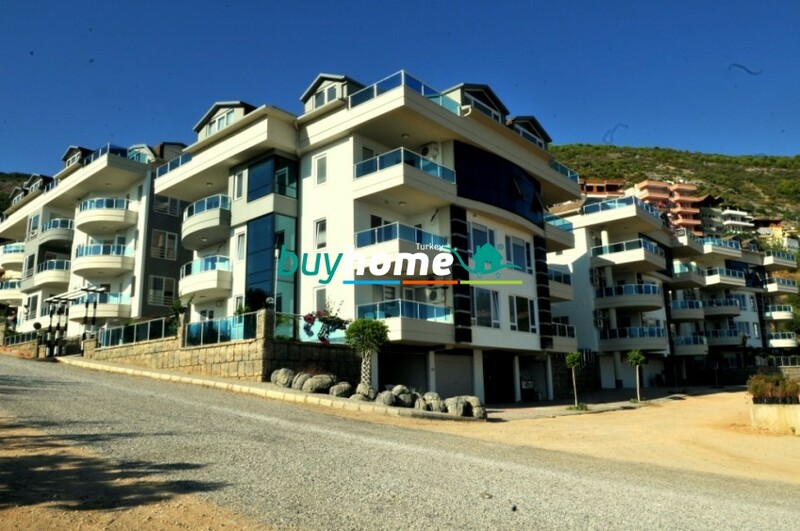 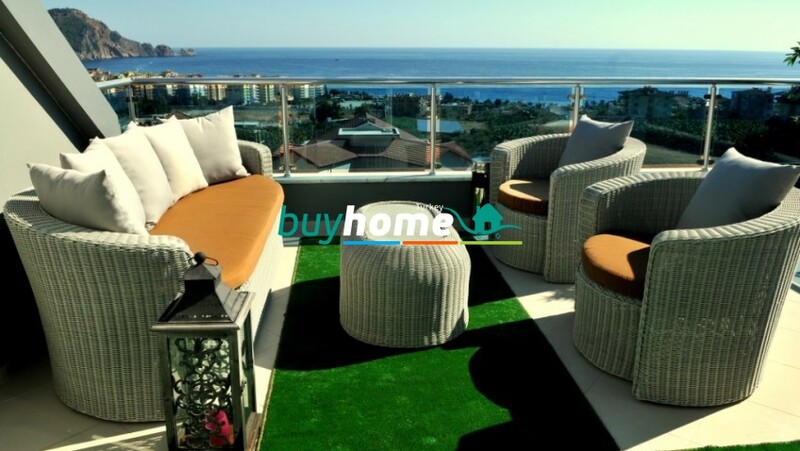 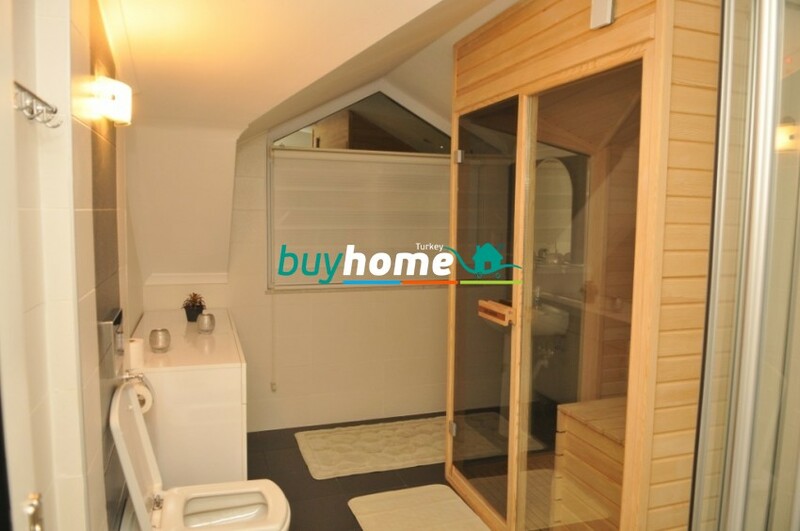 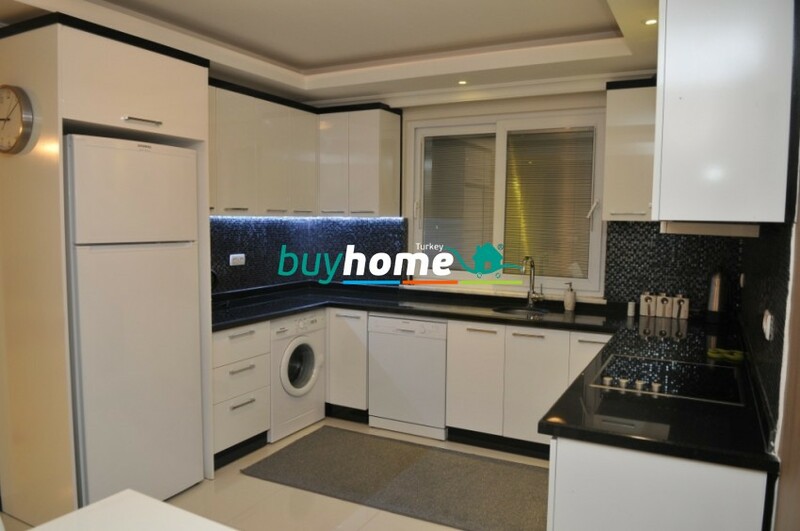 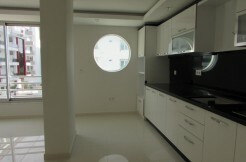 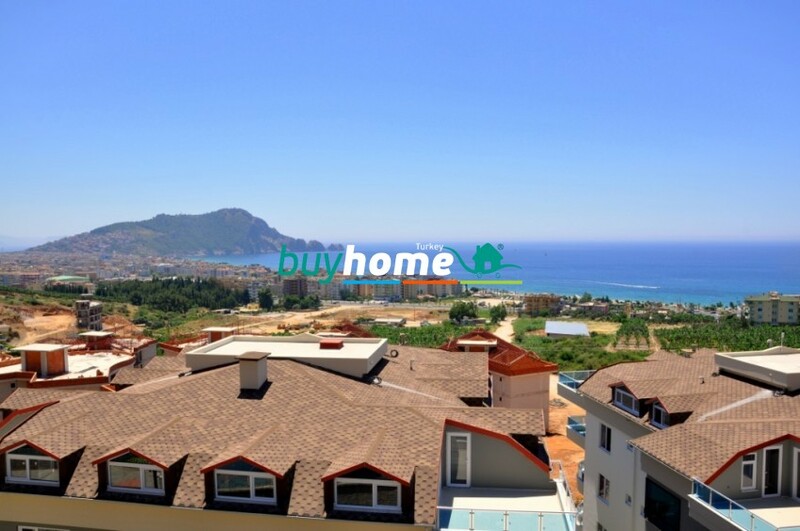 BH Blue Bay Residence | Your real estate agent in Turkey.Rent Apartment in Alanya. 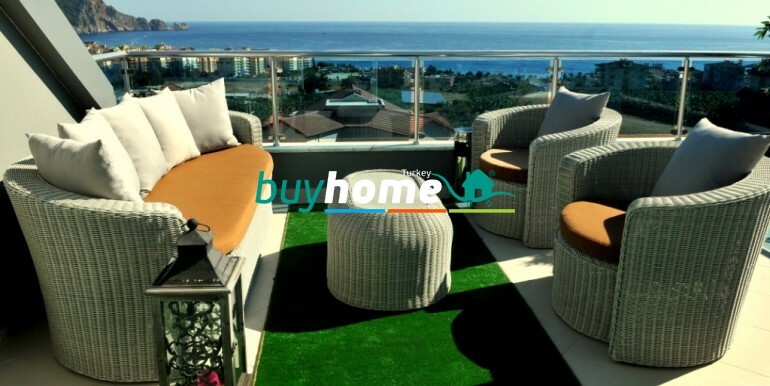 This is Residence, a place beyond your imagination, makes it possible for you to have all the beauties of the city and unique views on the nature. 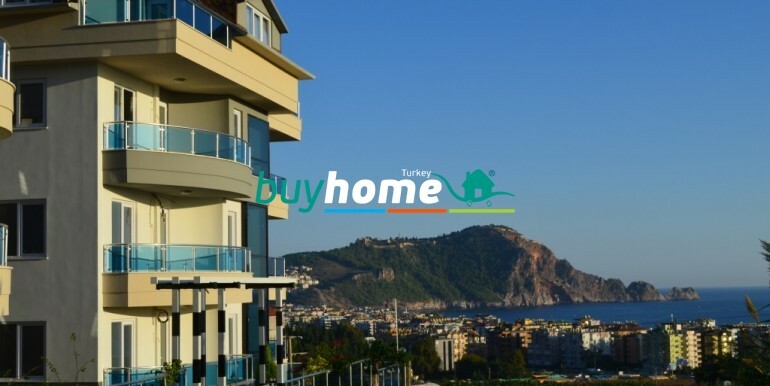 In our Project we have 84 residentals in 7 blocks .These houses consists of 28 roof top penthouses, 12 reverse duplex units and 44 normal apartments. 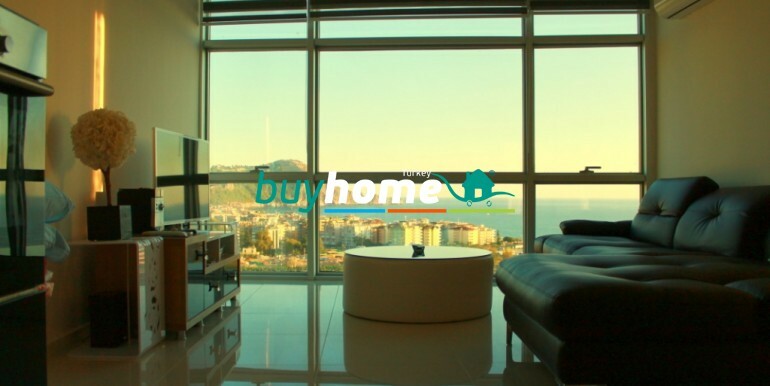 In Residence there is a living space from 55m ² up to 190m ². 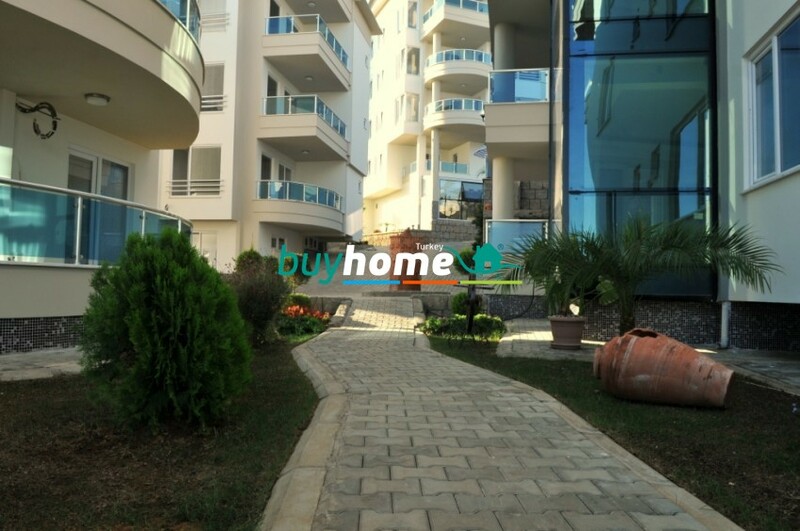 A new life is waiting for you in Residence where you have social facilities, sports activity areas, playgrounds, walking areas, camillia, botanical garden and public space.